Noro Pattern Magazine - The World of Nature (Booklet) is a similar book: magazines and periodicals category book by noro. 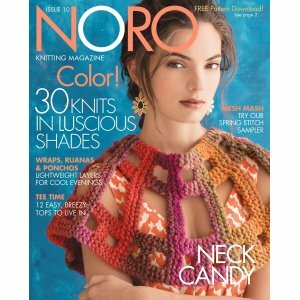 You may also like Rowan Knitting Magazines - Rowan Knitting Magazine #65, which is another similar book: magazines and periodicals category. 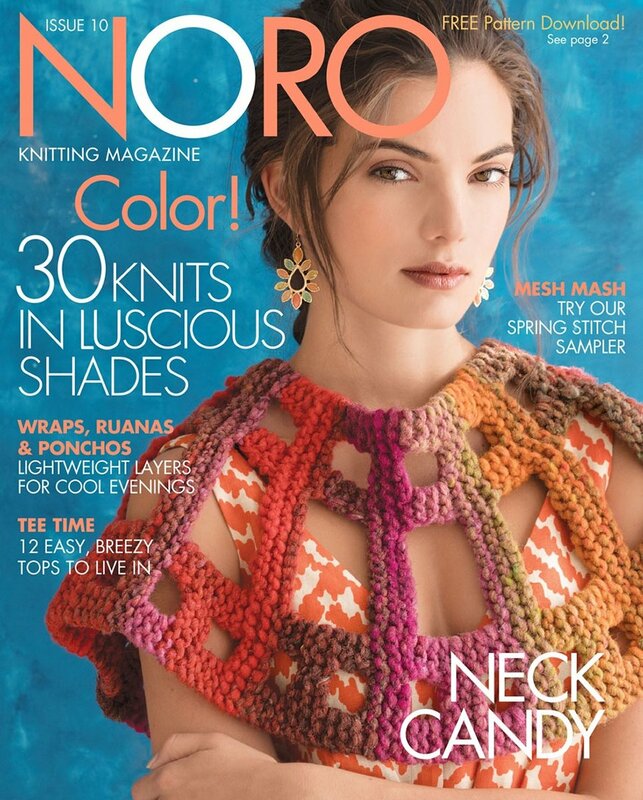 You may enjoy taking a look at the Noro Silk Garden Entrelac Blanket, and Noro Silk Garden Sock Triangle Shawl kits all using Noro Knitting Magazine.